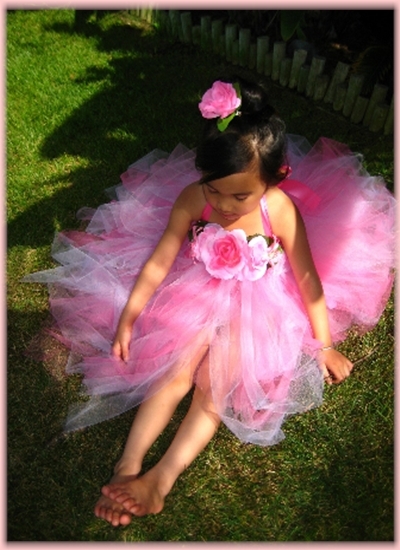 Beautiful, sweet and romantic is what comes to mind...this Rose Bouquet tutu dress is absolutely gorgeous! 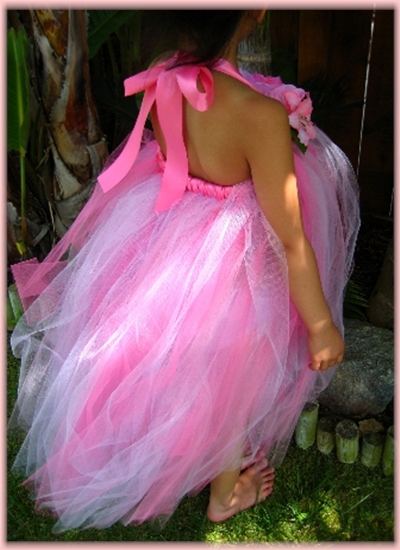 Several shades of pink and mauve tulle are used to create this classic beauty. The bodice line is satin wrapped in hot pink and an array of stunning roses and floral blooms are used to beautifully embellish the top to create the perfect look. 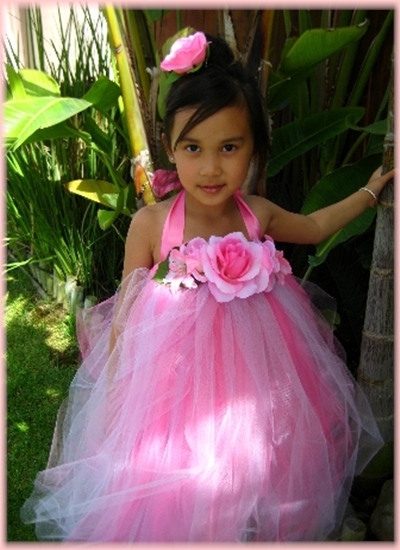 This gorgeous dress is perfect for your darling little flower girls to walk down the isle in or can be worn to a princess tea party where she'll definitely be the bell of the ball! 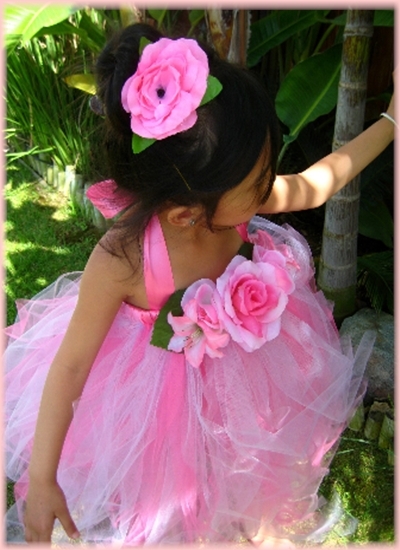 Coordinating Rose Hair Clip also available.